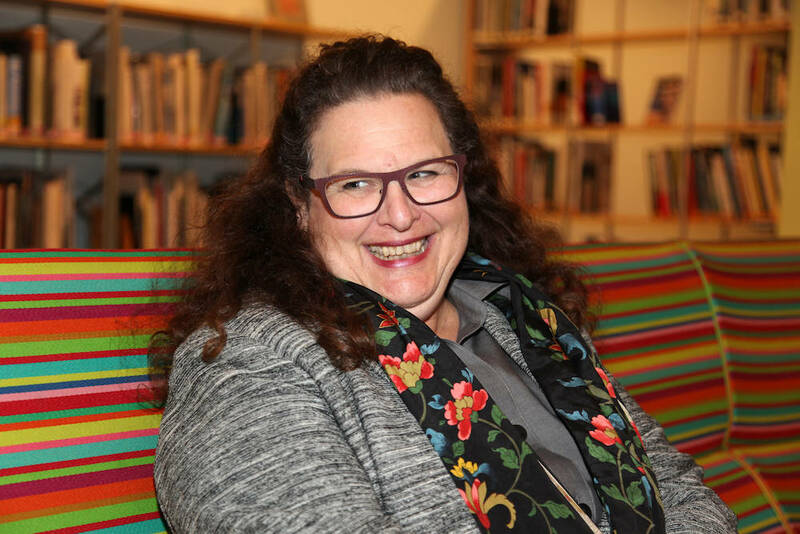 Evan Kleiman, host of KCRW-FM’s “Good Food" and the moderator for "Food Waste: Solutions Informed by Science"
Italy native, Chef Massimo Bottura, author of Never Trust a Skinny Italian Chef, graced UCLA’s fifth annual Science and Food lecture on May 2 as a panelist. 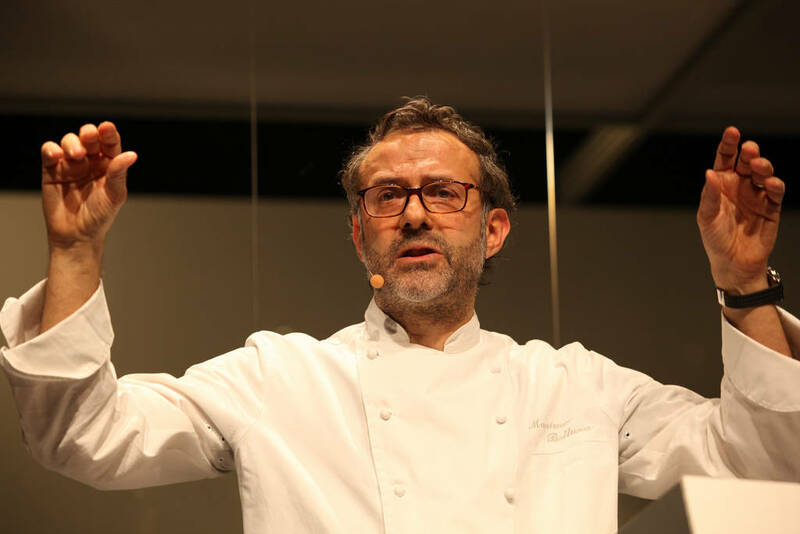 Like many Italian chefs, Bottura fancied cooking at a young age after watching his mother, grandmother and aunt in the kitchen preparing family meals. Despite pursuing a law degree, he followed his heart (and palate) and jumped on the opportunity to purchase a roadside trattoria for sale on the outskirts of his hometown of Modena, Italy. After leaving school and renovating the building, he opened his first restaurant, Trattoria del Campazzo. 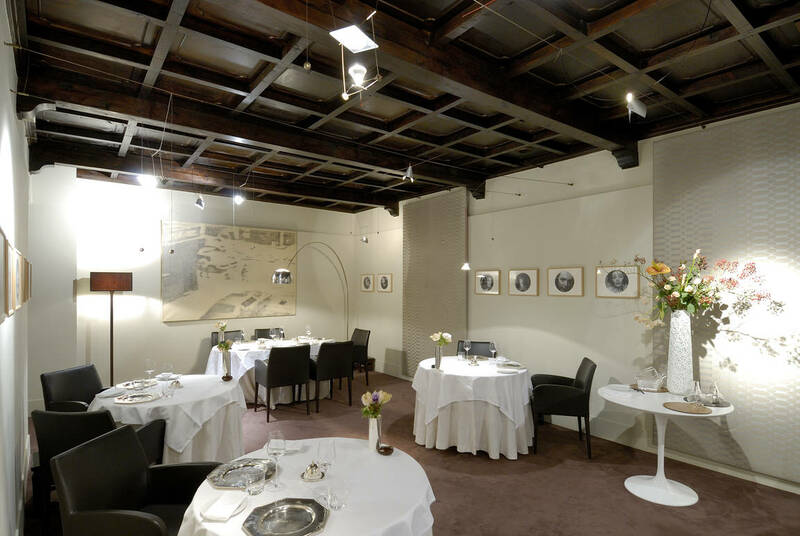 Bottura then apprenticed himself to chef Georges Coigny to build his culinary foundation—a combination of regional Italian cooking and classical French training. He went on to develop his love of food with stages for Alain Ducasse at Louis XV in Monte Carlo and Ferran Adriá at ElBulli. 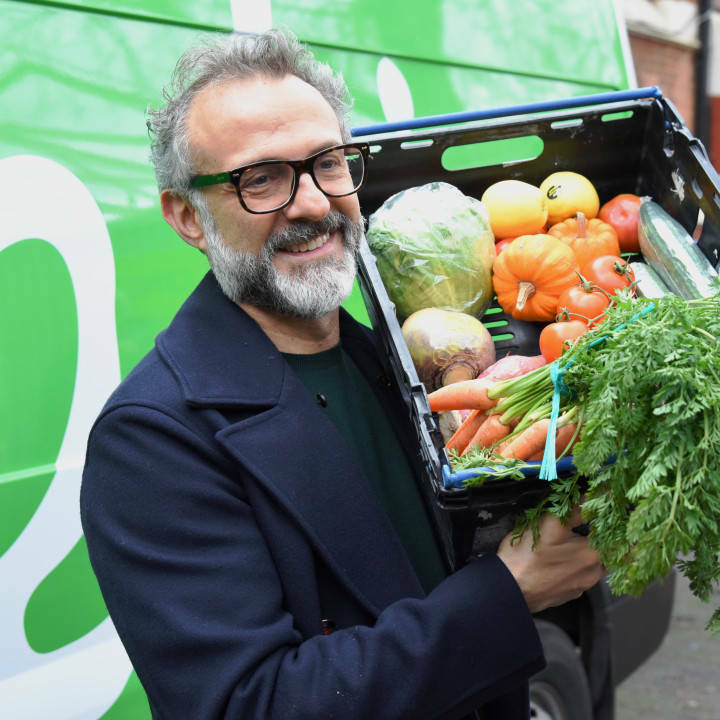 For over 30 years, Bottura has followed his passions to find his voice, but he recently decided to help those who aren’t of the same fate. Around the world, we waste one third of the food we produce. So in 2016, he founded the non-profit association Food for Soul to empower communities to fight against food waste in the interest of social inclusion and individual wellbeing. 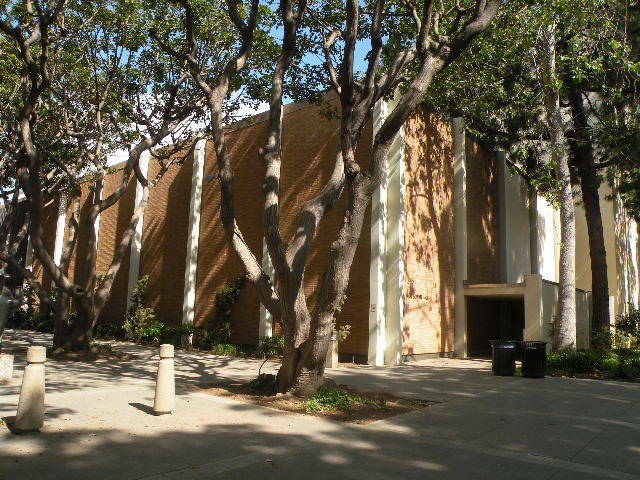 On Tuesday, May 2, in the Freud Playhouse at UCLA’s Macgowan Hall, Bottura; UCLA professor of environmental engineering, Jenny Jay; and Amy Hammes, a recycling specialist at the Burbank Recycle Center, participated in a panel discussion moderated by Evan Kleiman, host of KCRW-FM’s “Good Food.” The discussion focused on measuring the environmental effects of food waste, how policy influences food waste, and its relationship to hunger and the environment. Following the event, Bottura signed copies of his book, which were available for sale. 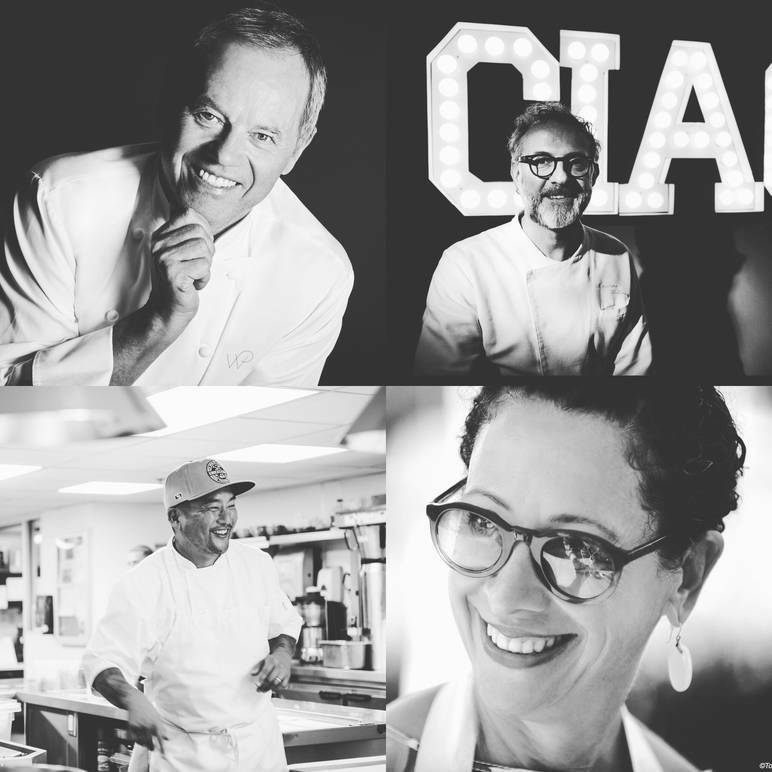 Also, in LA, on May 5th, Bottura spoke with Chef Mario Batali, Roy Choi, Dominique Crenn, and Mary Sue Milliken at the Los Angeles Times Food Bowl. The Food for Soul Forum presented by S. Pellegrino and followed by an exclusive screening of Theater of Life. 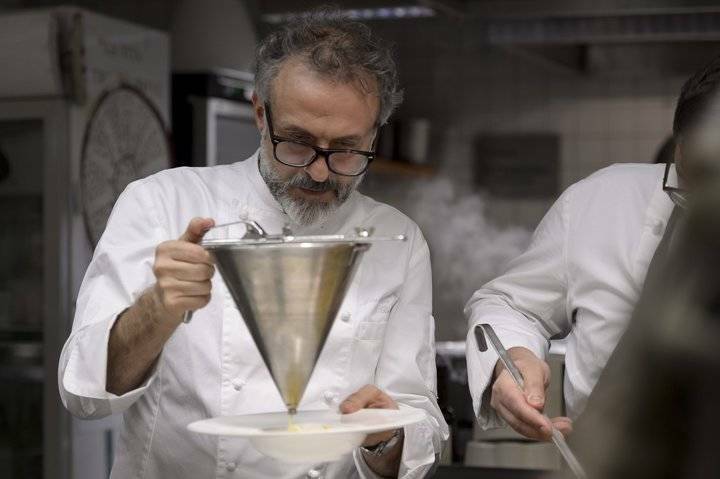 This film explores the story behind the Refettorio Ambrosiano, a soup kitchen conceived by Bottura for the Milan 2015 World's Fair to turn food waste into meals for those in need.